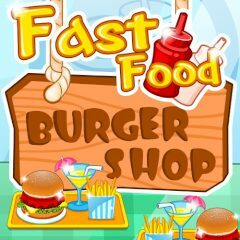 Have you ever wanted to have a burger shop? Well, before having one, you should practice a lot. Try to complete some orders in this game and get profit.